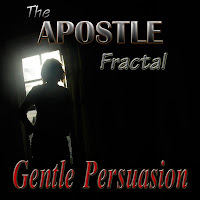 Two new singles are available from The APOSTLE Fractal. They are offered as a **Free** Download at theapostlefractal.com You can also buy them for $.99 each on CDBaby.com They will be available on other digital music outlets such as iTunes, Amazon.com and others in the coming days. 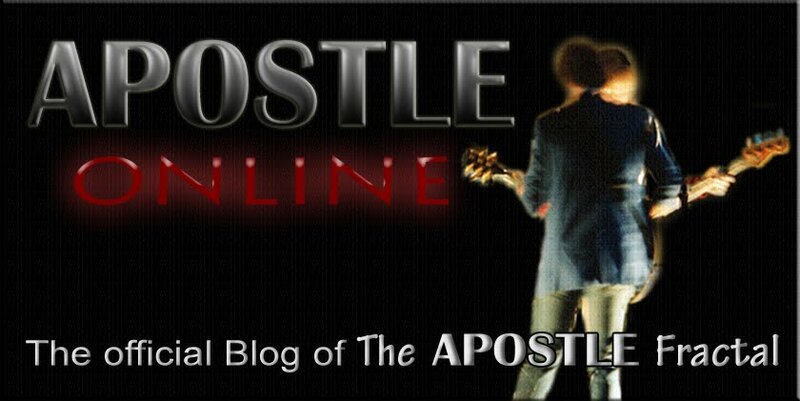 We will blog again when they are up on these sites. An aggressive song with PROG Rock sensibility, but with a few rabbit trails of orchestral, funk, and international flavors. 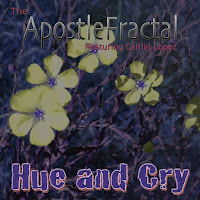 The beautiful voice of Caitlin Lopez is featured in this emotive song in the alternative style.